Physical security professionals have long suspected a shift toward increased involvement of the IT department in physical access control. Now, a new study from HID Global proves this to be true. 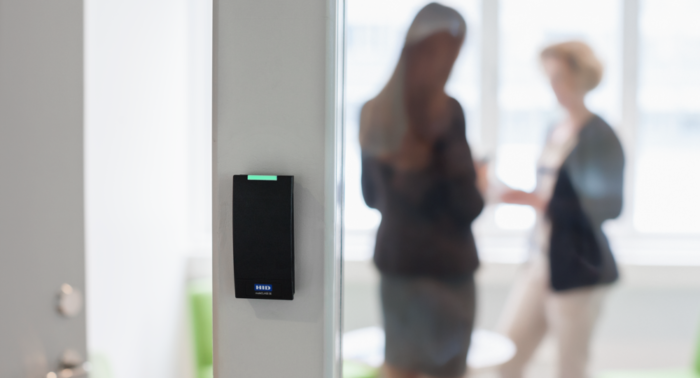 Download this whitepaper to learn how your organisation can create a safer, more convenient environment through a unified approach to access control. Complete the short form to download this FREE white paper. Get hands and discover the latest access control solutions at IFSEC 2019, Europe’s leading integrated security event. It’s your chance to hear in person from security innovators on the emerging threats, trends and technology that will impact your access control strategy, and see the solutions in action. The rising role of IT in physical access control Physical security professionals have long suspected a shift toward increased involvement of the IT department in physical access control. A new study from HID Global proves this to be true.